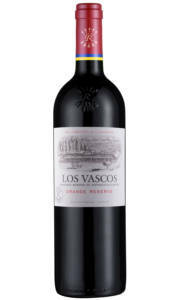 The nose offers rich oak derived spice; vanilla and toast. 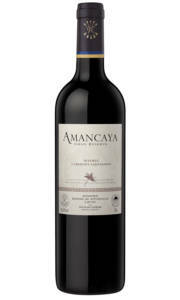 After a few minutes in the glass a core of ripe and pure fruit takes shape. Think cool blueberry, ripe blackcurrant, and black cherry compote. Then there’s a whiff of mint and liquorice. 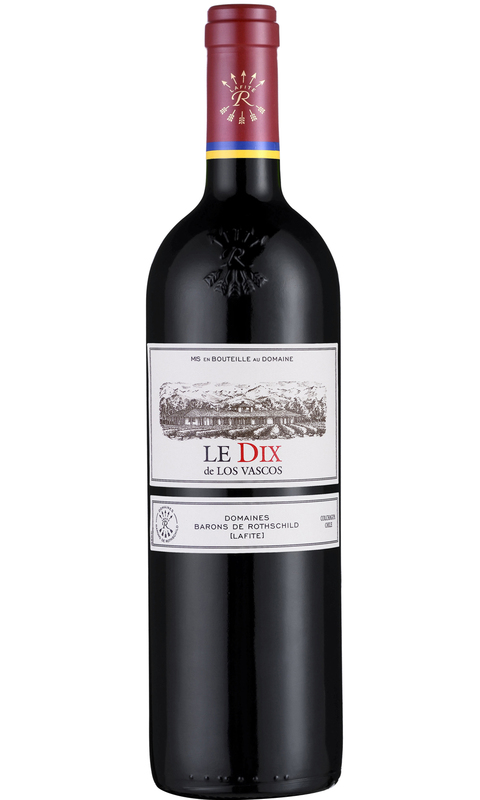 In the mouth its rich and coating with generous ripe fruit and plenty of spice – In fact the 2015 vintage of Los Vascos Le Dix feels altogether spicier and more complex than past vintages with peripheral aromas of saffron, nutmeg and cumin. 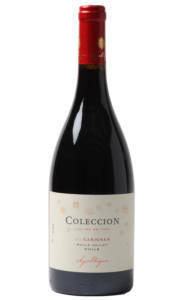 This vintages shows well after an hour in the decanter – although further cellaring will benefit the wine.